Bloomsbury Publishing PLC, 9781853993619, 472pp. This course book is aimed primarily at students in higher education who have some prior knowledge of Russian. 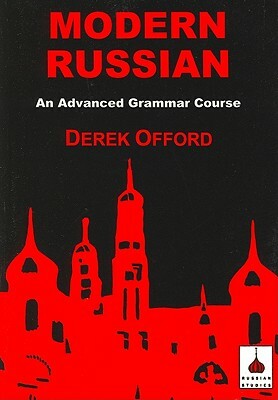 It is divided into 64 lessons covering all the main areas of Russian, including the declension of nouns, the conjugation of verbs, the use of cases, the forms and use of adjectives; pronouns, numerals and verbs of motion; verbal prefixes; gerunds and participles. It provides the solid grammatical foundation which is essential for students go on to read, write and speak Russian well. The book includes many exercises and over 500 examples taken from the recent Soviet/Russian press, introducing useful contemporary vocabulary in areas such as politics, economics, social problems, ecology, medicine, and cultural and military affairs.